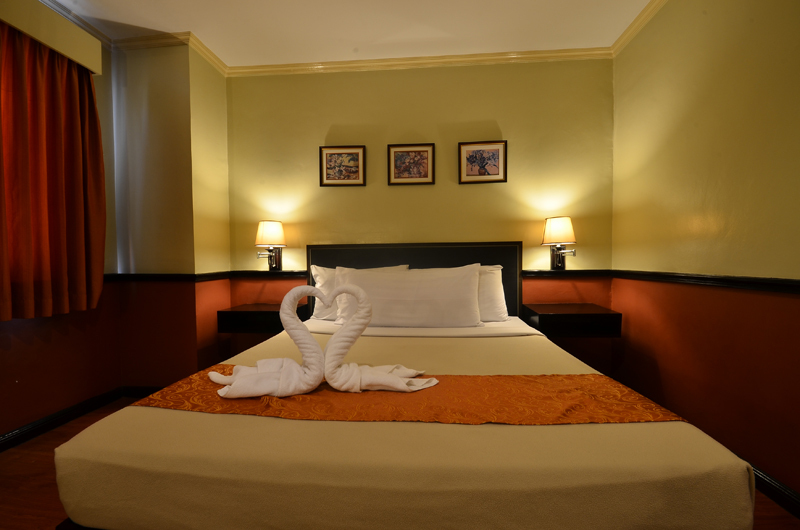 Discover an outstanding retreat to have a peaceful, idyllic holiday in at Fernandina 88 Suites Hotel Quezon City. 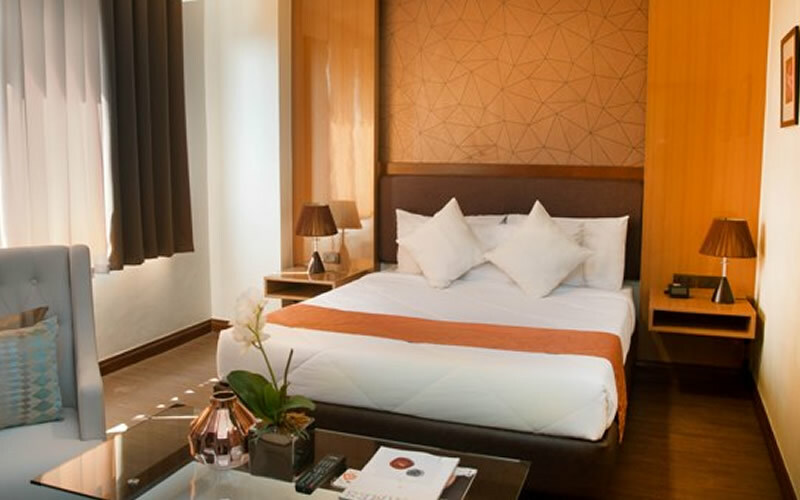 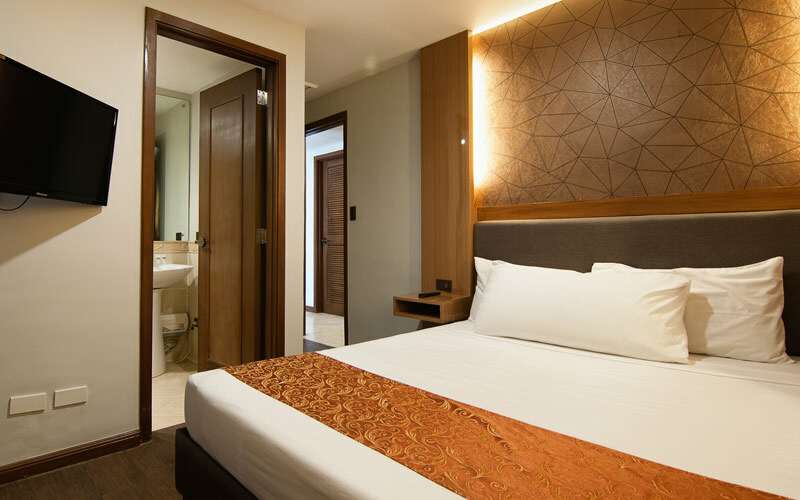 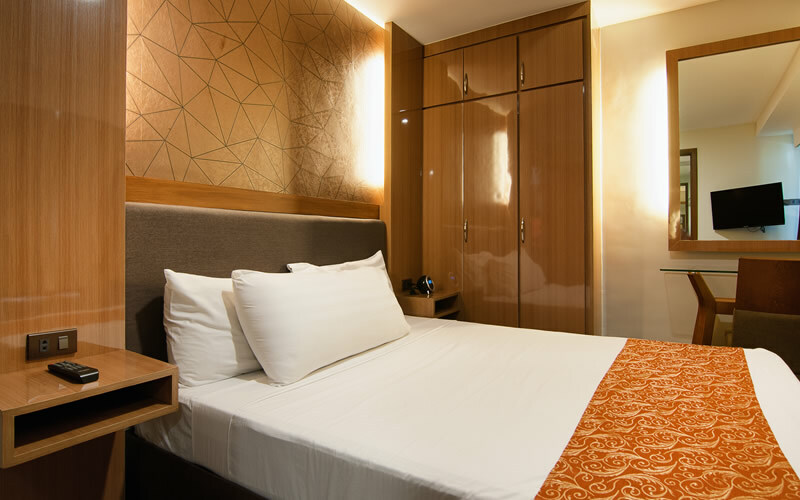 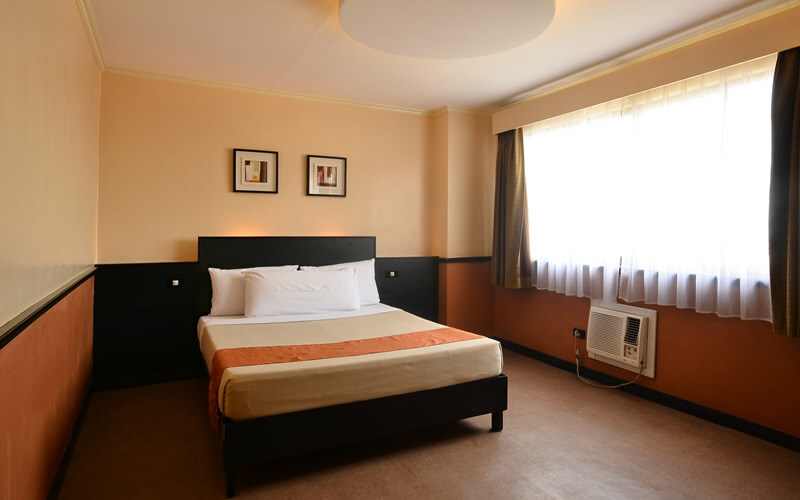 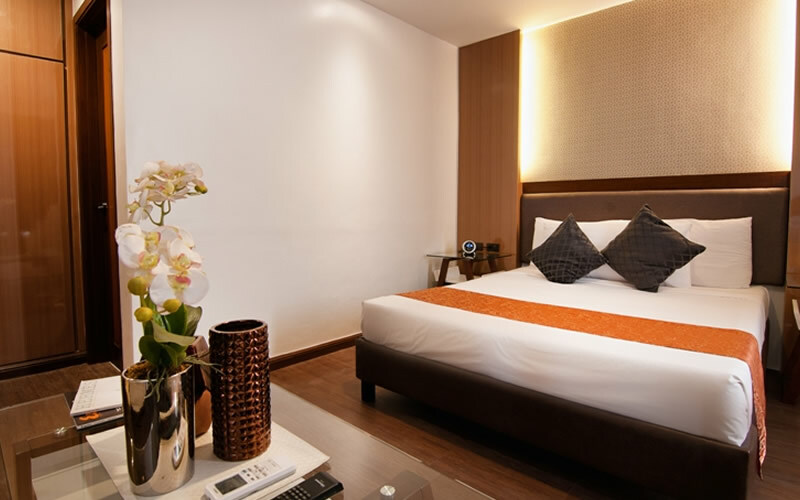 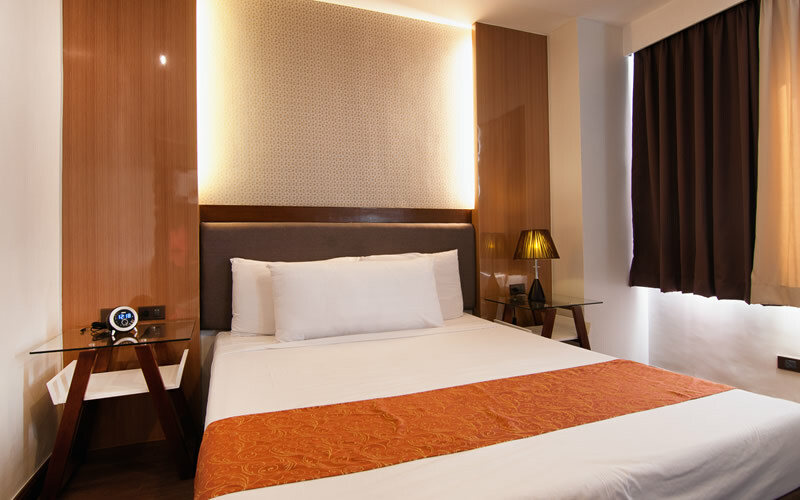 Our elegantly designed rooms are fitted with modern comforts to enhance your stay. 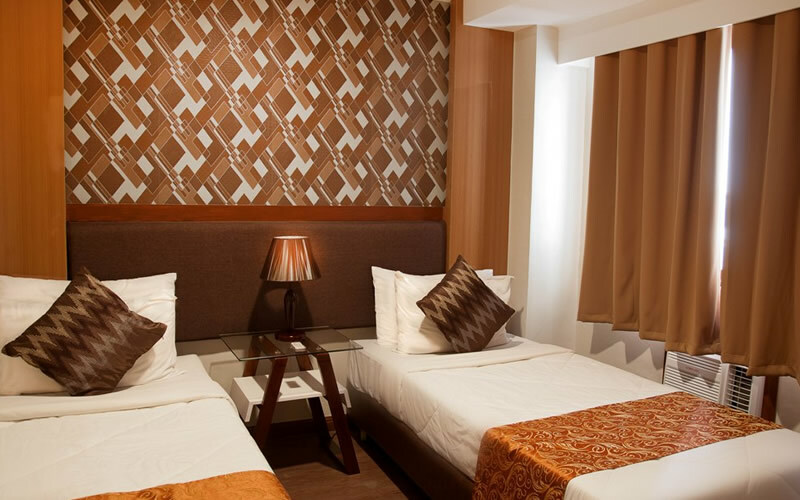 Guests at Fernandina 88 Suites Hotel Quezon City also enjoy free local calls.